commissions. She has exhibited her work extensively in the UK and abroad, and been the recipient of many awards. attitude - from the “Day of the Dead” in Mexico, (which Jill recently visited), and “Sheds and Shelters”. 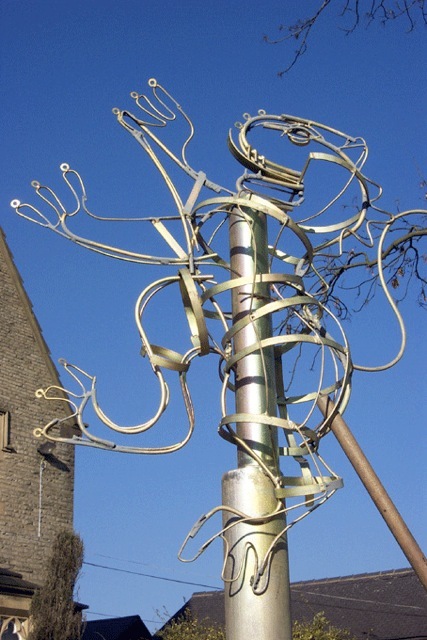 children and young people to produce designs and scale models for public art commissions. Jill will bring all tools, materials and visual resources, and is prepared to travel widely.